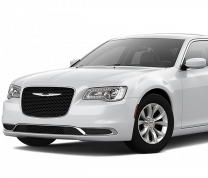 $25,889 x 96 Months @ 4.29% APR (estimated financing rate). $5,000 down payment. $33,429 x 96 Months @ 4.29% APR (estimated financing rate). $5,000 down payment. $34,829 x 96 Months @ 4.29% APR (estimated financing rate). $5,000 down payment. $40,237 x 96 Months @ 4.29% APR (estimated financing rate). $5,000 down payment. $43,795 x 96 Months @ 4.29% APR (estimated financing rate). $5,000 down payment. A new era at Agincourt/Kennedy and 401 has begun! We are very excited to start serving you and showing you what Serpa customer service is all about. 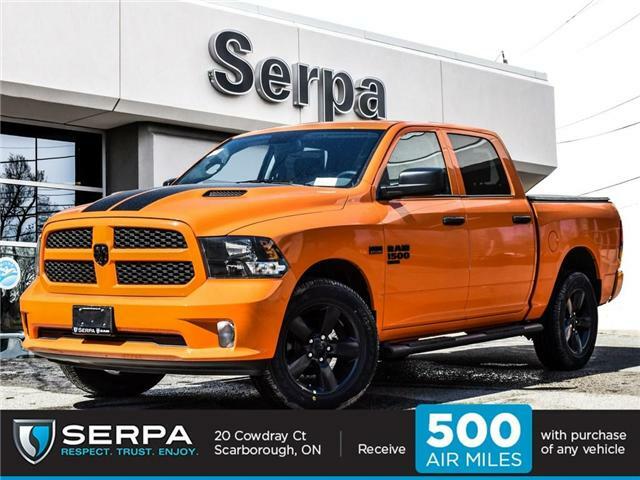 The new Serpa Chrysler Dodge Jeep RAM promises to be something special, with four great brands meeting nearly every auto need. 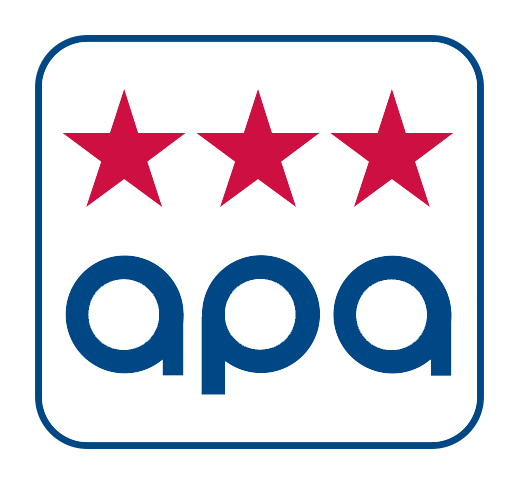 As you may know, dealer principal Frank Serpa and his sales team have perfected the art of customer service. Our motto, Respect, Trust, Enjoy, means that we believe the auto purchase experience should be enjoyable and that afterwards you would refer your close family member to us. In our history, so many families have just done that. We Respect you, and want to earn your Trust. 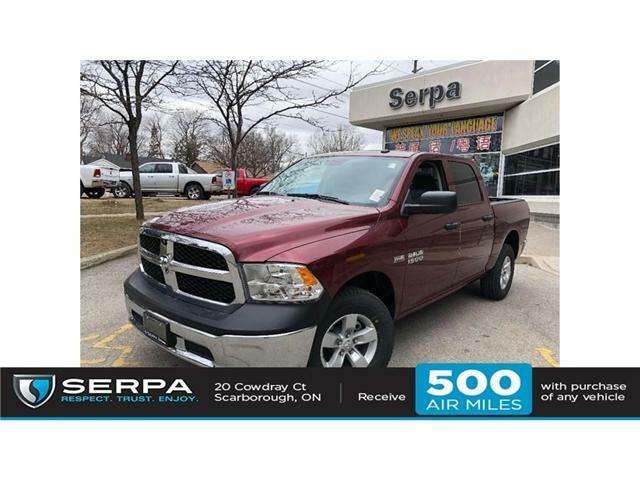 We create an enjoyable experience for you and you later Enjoy driving your Serpa Chrysler Dodge Jeep or RAM. You should understand that we are a full disclosure dealership—costs are above board, nothing hidden, no secrets – and we will share them with you. 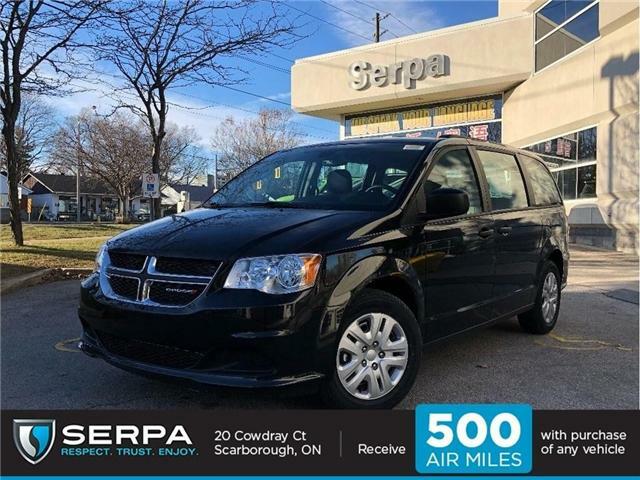 A vehicle purchase is something special, from the moment you realize that it’s time for a new one, to the day you first walk in the dealership and to that great exciting feeling when you drive away in that shiny new car or truck that you’ve been thinking about forever and ever.